But, once you have decided, it is also important for you to know how you can troubleshoot Internet access. Quite a few times, trying to access the Internet may lead to you seeing error messages of various kinds. Internet connection problems can crop up almost any time anywhere and while you certainly can call your service provider and ask him to look into the issue, you can also keep a few troubleshooting methods in mind. One of the most important components in an Internet network is the router. This device not only deals with data transmission but also needs to look into functions such as distributing Internet connection between all the devices on a particular network. So it is quite understandable that the router will sometimes pack up. 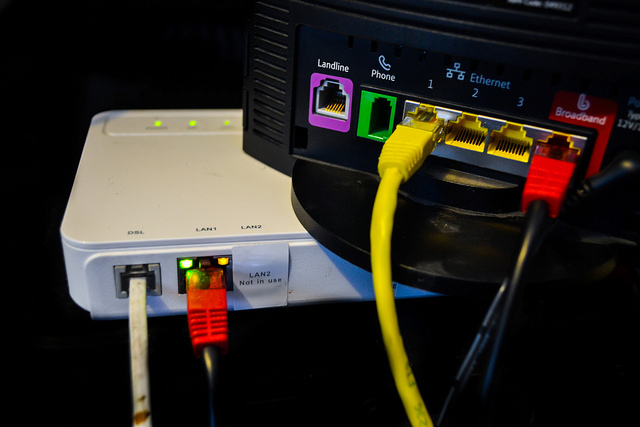 You may have Internet connectivity problems if you have recently migrated to a new router. One of the easiest things that you can do should such a problem arise is to detach the network and power cables and all the other cables from the new router and leave it for about 30 to 40 seconds. After that, you can attach all the cables to your router once again. One of the easiest things that you can do is to access what is known as “network diagnostics” from the icons on your computer. You will then be able to see something known as “diagnose and repair”. Going through this program can help fix or at least identify the problems that your systems have when it comes to Internet connectivity. One of the things that you should watch out for is the incompatibility between older devices such as network Routers and newer operating systems. You may also have problems with specific Internet connectivity solutions. It may sound rather simple, but you should check that your modem has been switched on and that all the cables are plugged correctly as far as specific ports are concerned. This would include Ethernet cables and phone lines. Most modems have LED lights and if one of them has not come on, then you will be able to know that that particular connection is the problem. If you are on Windows operating system, then it may be worthwhile to check for Winsock corruption which can be determined with the help of accessing network diagnostics. Again, more often than not, Internet connectivity problems arise in this type of connection because an individual may be dialing the wrong number. It is also important to check that the phone jack on the phone cable is plugged in and working.